In 1960, two young guys, José Manoel de Arruda Alvim Netto and Thereza Celina Diniz de Arruda Alvim, founded, in Sao Paulo, Jardim América, the firm which, admittedly, is one ofe the most respected law firms in Brazil. With constant growth and enrichment of its professional staff, the firm was called “Arruda Alvim e Thereza Alvim Advocacia Consultoria Jurídica”. Joined the firm other partners, names of national reference in various areas of Law. With innovation and pioneering, the firm has managed, over the years, to make a real exchange between the Academy and the Law. It has invested in high-level specialization of professionals, encouraging the search of new knowledge and the improvement of legal work developed. All of legal theses, object of extensive study and internal discussions, have created and still create the most modern and advanced doctrine of Law in the Country. 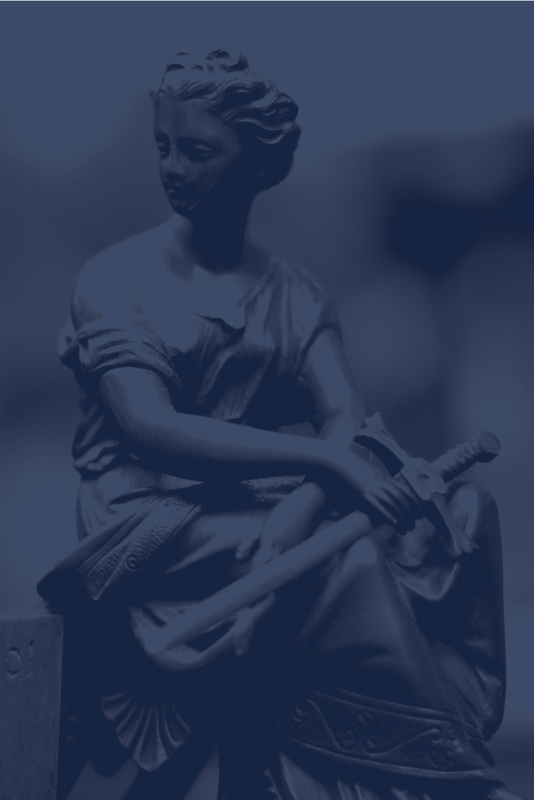 Nowadays, the firm stand out as one of the most respected Law service providers, acting in highly complex legal actions. Located in Sao Paulo, the firm has branches in Rio de Janeiro, Porto Alegre, Brasilia and maintains partnerships in practically all Brazil and abroad, including the United States, Portugal, Spain, England and Italy.